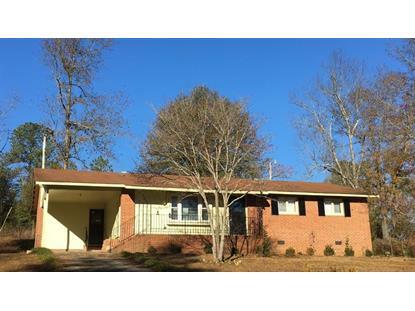 for $119,900 with 4 bedrooms and 2 full baths. This 1,424 square foot home was built in 1993 on a lot size of 1.16 Acre(s). 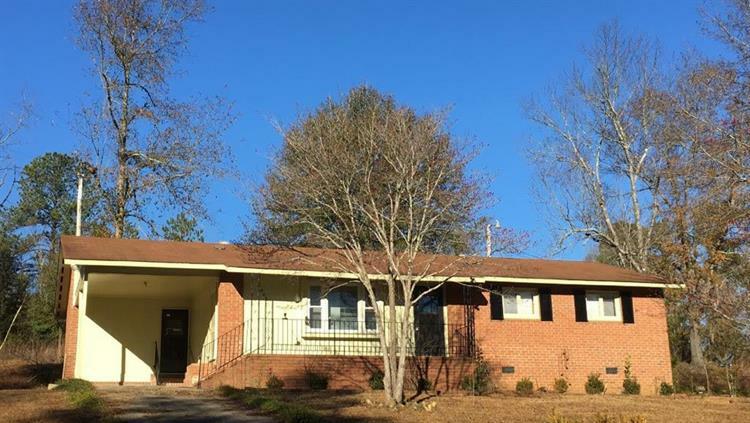 The advantages of home ownership are yours with this ranch brick home in Hephzibah with a 1.16-acre private over-sized yard with a beautiful pond view!! Private, quiet, country living with a pond view from the front porch! This traditional floor plan delivers 4 bedrooms, 2 bathrooms with hardwood floors throughout, no carpet! Large classic dining room right off the kitchen is great for entertaining while cooking, updated countertops, new stainless steel smooth stove updated lights and fixtures throughout, seller to install new stainless steel, New vanity in the bathroom, fresh paint, deck in the rear, covered parking with a single carport, updated water heater. Convenient to Plant vogle and way cheaper than rent!